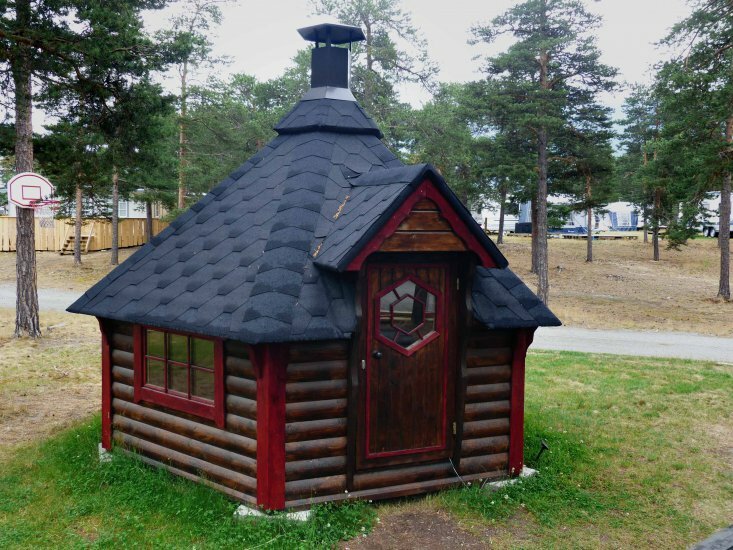 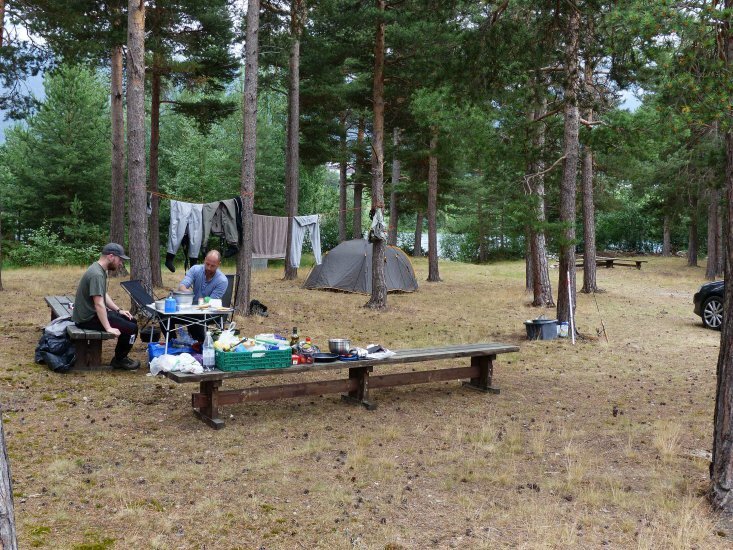 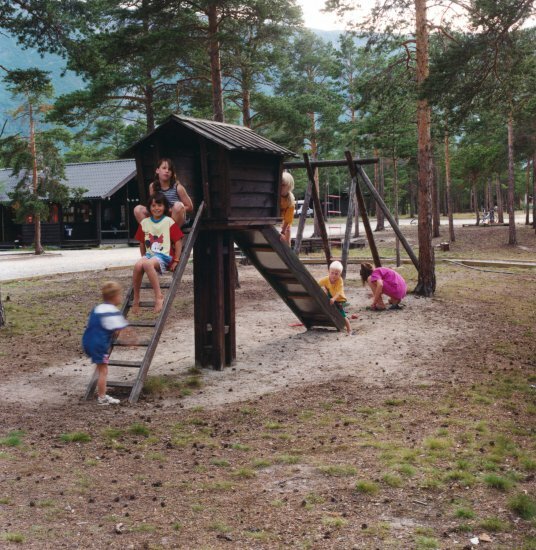 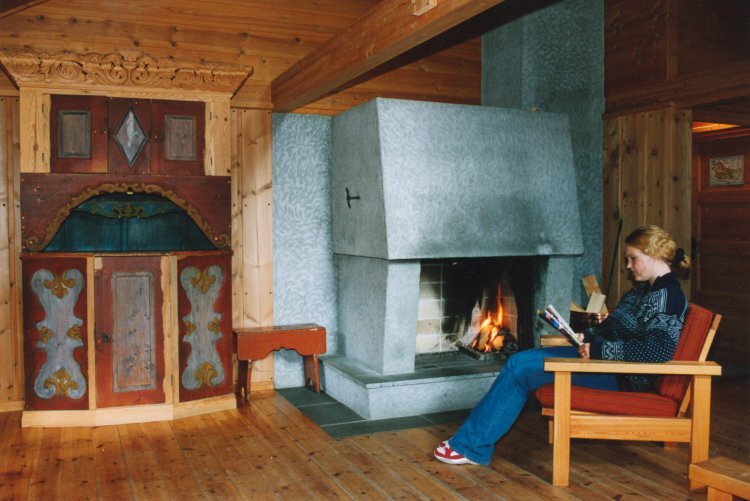 Bispen Camping is nicely situated in Bismo, between Jotunheimen, Breheimen og Reinheimens mountains. 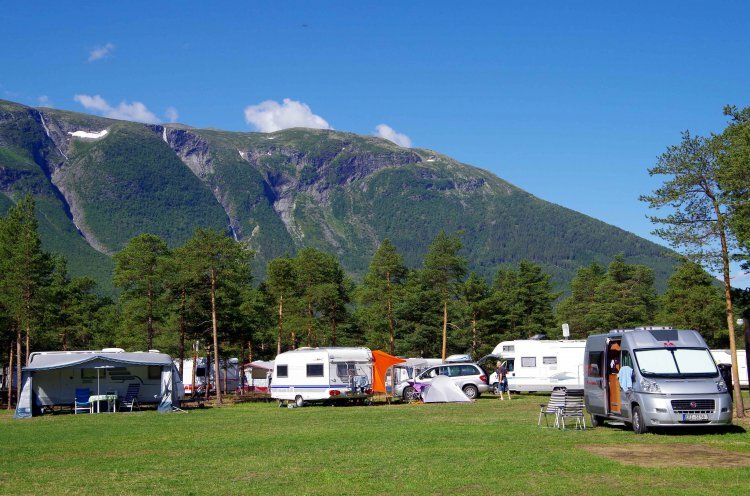 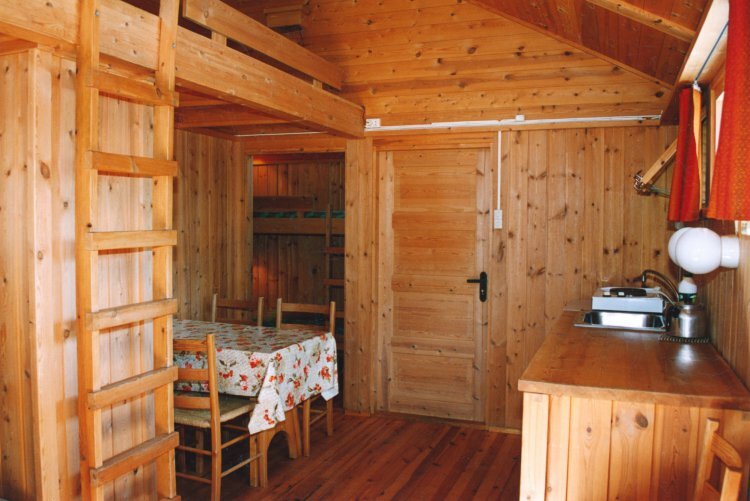 An idyllic family camping located in spacious and nice surroundings. 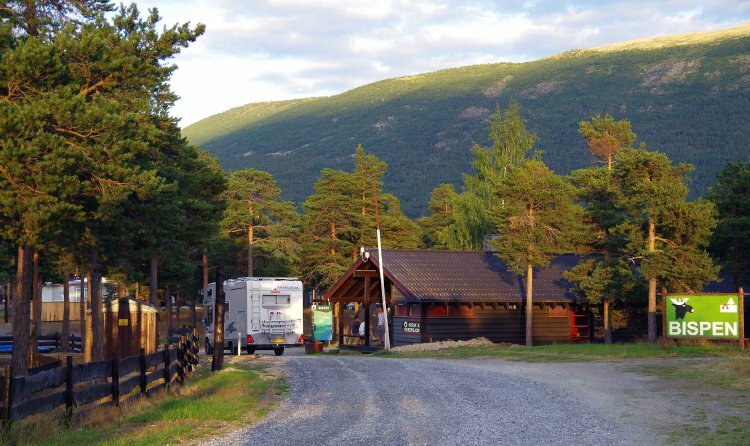 Ideal base for tours and hikes. 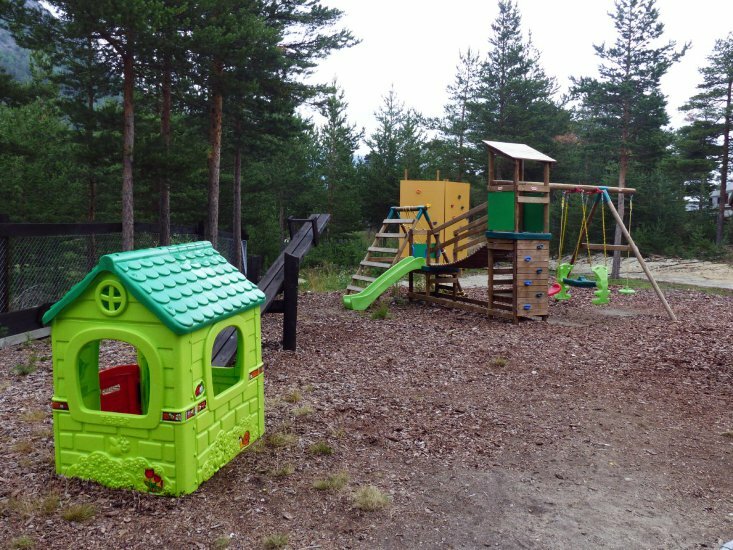 Playground, tennis court, kitchen, grill hut and Internet connection (limited).